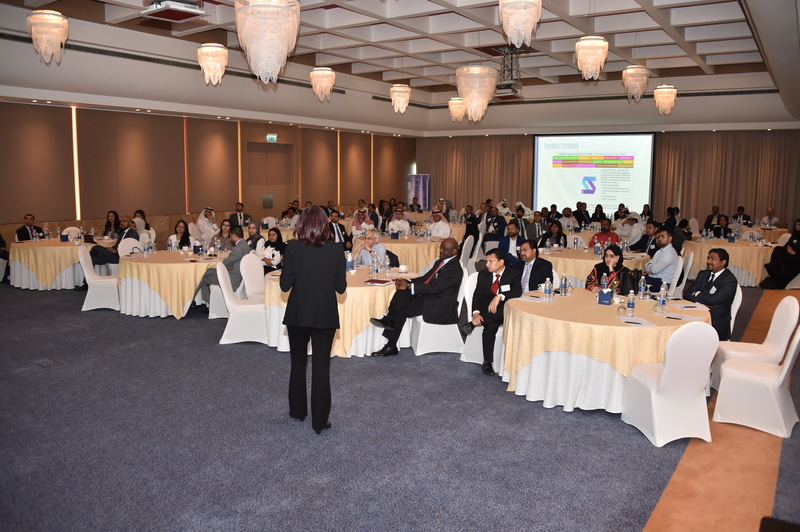 Around 90 senior executives, compliance officers, and Internal Audit professionals from financial services institutions across the kingdom, today attended a session organized by KPMG in Bahrain to raise awareness of money laundering-related risks. The half-day seminar, titled ‘Anti-money laundering (AML): Trends and challenges in a digitalized world’, examined the increasing use of digital technologies in financial crimes and their impact on business operations. As digital technologies have improved and diversified, so have the threats facing organizations. For example, developments designed to support customer preference for real-time money transfers are making money laundering to fund criminal activities much easier. However, banks and financial institutions can play a key role in detecting and combating money laundering by complying with the global and local AML regulatory frameworks. “This is in addition to maintaining a robust AML program built on the four pillars of internal controls, a designated Compliance Officer, ongoing staff training and annual independent testing of the AML program to evaluate its effectiveness,” added Katerina. Towards the end of the seminar, Jeyapriya emphasized the importance of complying with the local AML regulations. In Bahrain, non-compliance can lead to serious consequence ranging from litigation and imprisonment of key staff involved, to fines of between BD50,000 -500,000. The event, which took place on Wednesday 7 March 2018, at the Downtown Rotana Hotel, was the first in a series of leadership awareness sessions to be organized by KPMG in Bahrain. For more information about KPMG in Bahrain’s AML and Internal Audit-related events, please contact Khalid Seyadi, senior marketing executive at KPMG in Bahrain, on kseyadi@kpmg.com. KPMG in Bahrain is a member firm of KPMG International. The firm was established in 1968 as the first national accounting and auditing firm, and it has grown to be one of the largest professional services firms in the country. The firm provides Audit, Tax and Advisory services to a wide array of clients operating in different sectors, utilizing the in-depth technical and industry experience of its professional staff.